Church Headquarters Main Sanctuary in the month of January 2011. 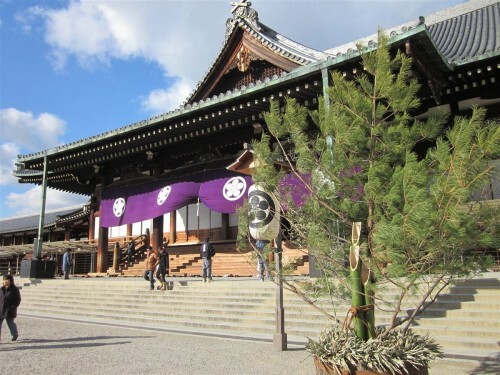 The Tenrikyo newsletter for the months of January and February 2011 have been published on Tenrikyo Online. Articles from the Tenrikyo newsletter comes in late to the web, which is why this is released so late. It may also be noted that the newsletter is published on the 26th of each month, meaning the most recent February newsletter was published on February 26.